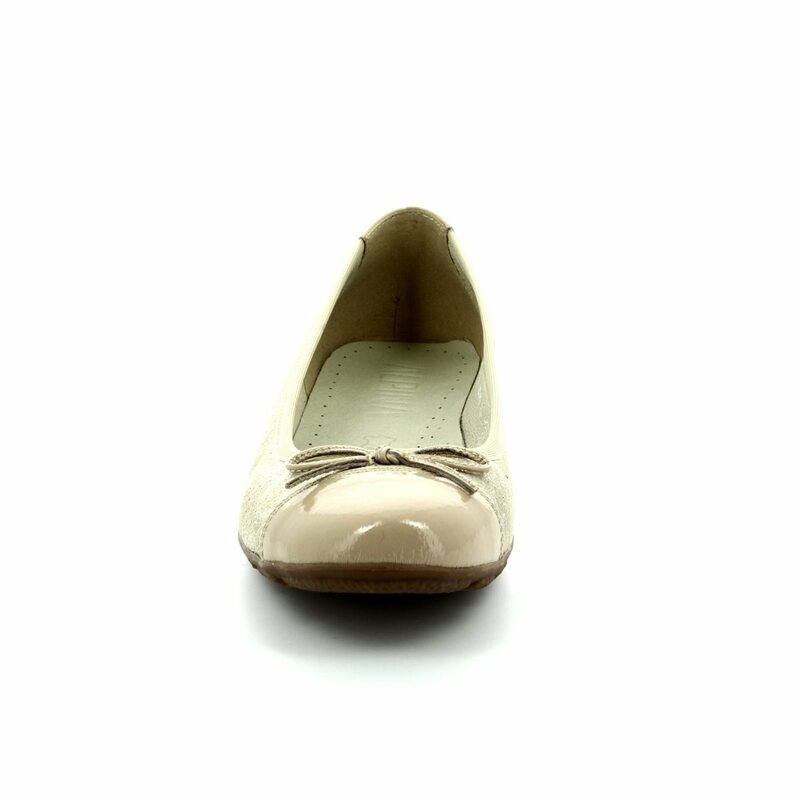 Alpina bring us these gorgeous ladies flats in beige, a total must have in any wardrobe. 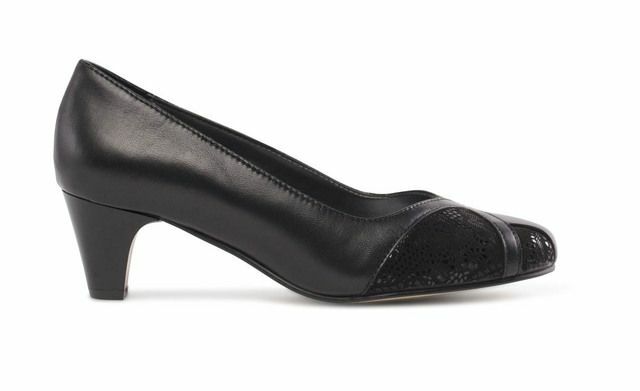 The patent detailing on the toe paired with the embossed pattern on the sides of these Alpina shoes makes these sublimely stylish. 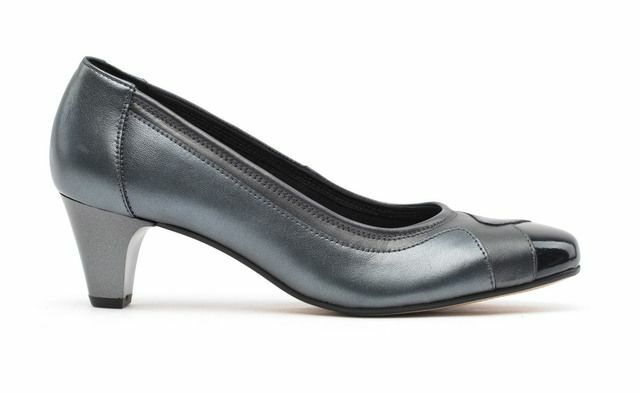 These Alpina shoes feature a light and flexible sole making them wonderfully comfortable, perfect for work or everyday wear. 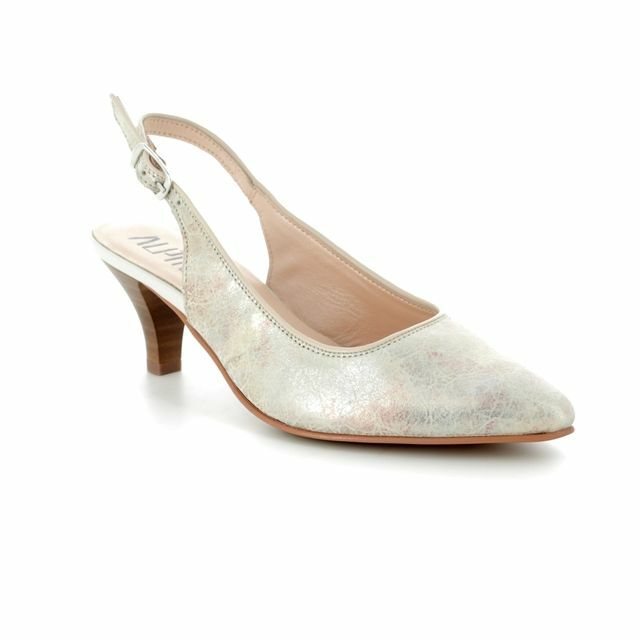 These ladies flats from Alpina are also available in navy and black. Buy your Alpina shoes from Beggs Shoes and Bags, a stockists of Alpina Shoes.